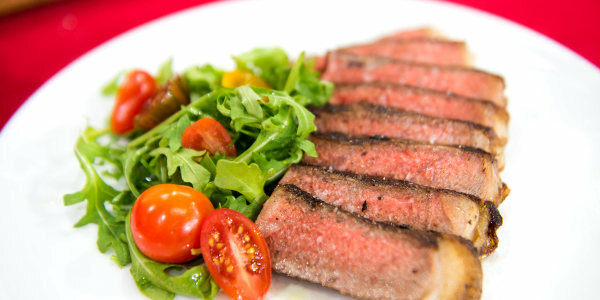 Make Valentine's Day extra special with a homemade meal for your sweetheart. 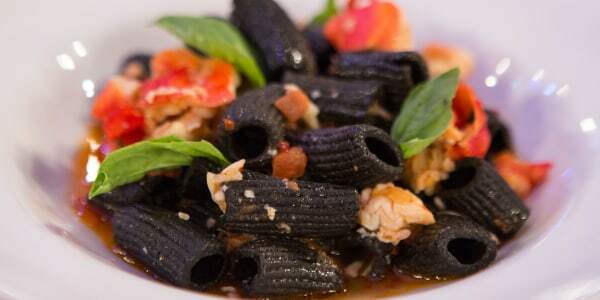 Serve romantic black rigatoni with fresh crab and decadent chocolate mousse. 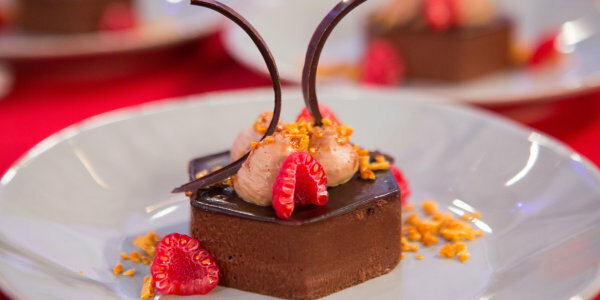 Chef, cookbook author and restaurateur Scott Conant is stopping by TODAY to share two of his most romantic recipes to impress your valentine. He shows us how to make black rigatoni pasta with fresh crab in a luscious lobster sauce and a decadent chocolate mousse for dessert. Serve your sweetheart an elegant, delicious and romantic dinner with this flavorful, crab-filled pasta. 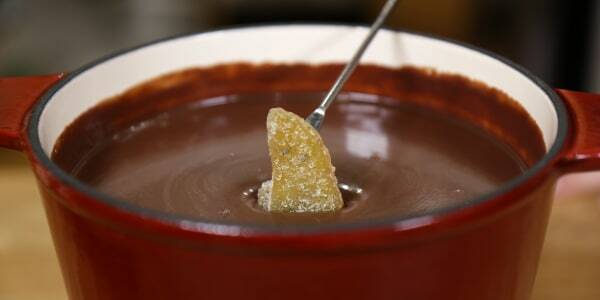 Impress your Valentine's Day dinner date with a rich, decadent, multi-layered chocolate mousse for dessert.